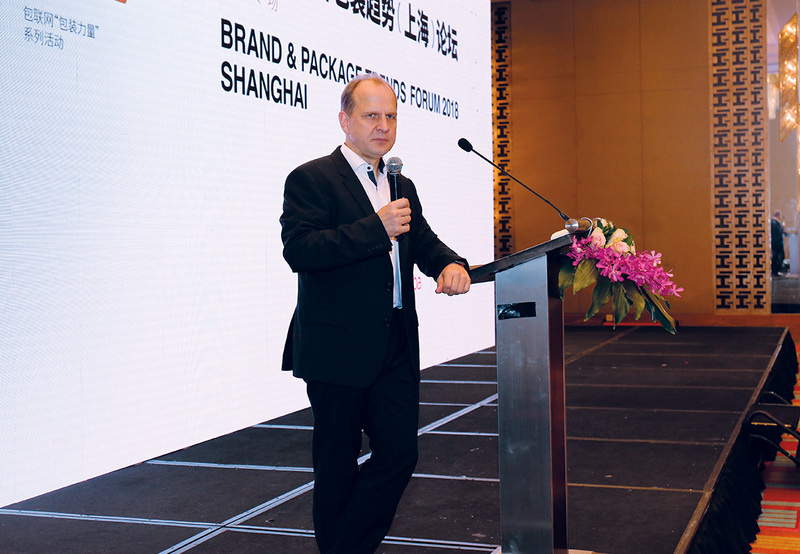 Seven member’s agencies and representatives from branding and food industry have gathered in Shanghai on September 14th. 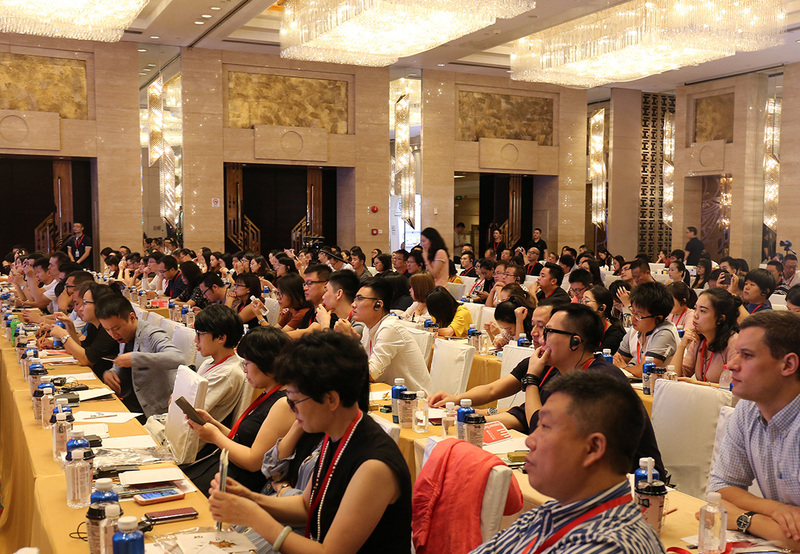 About 250 guests have been listening to exclusive market and consumer’s insights from all over the world. 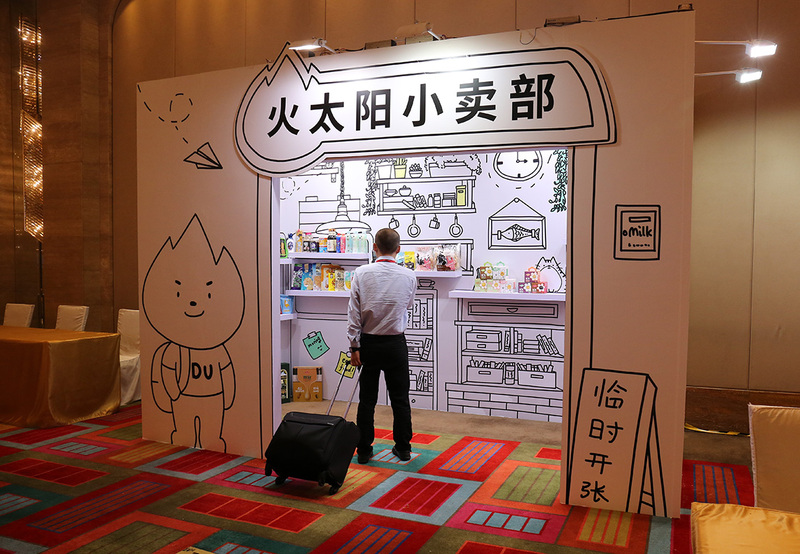 Flamesun Brand and Package Design hosted the event as the GLBA’s Shanghai and Asia representative. 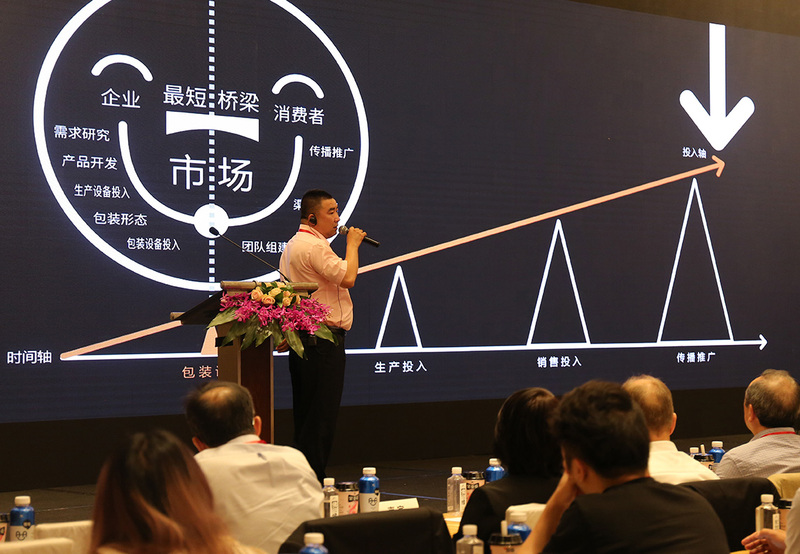 The conference brought together the most experienced players of the industry, such as Mondelez or Kantar. 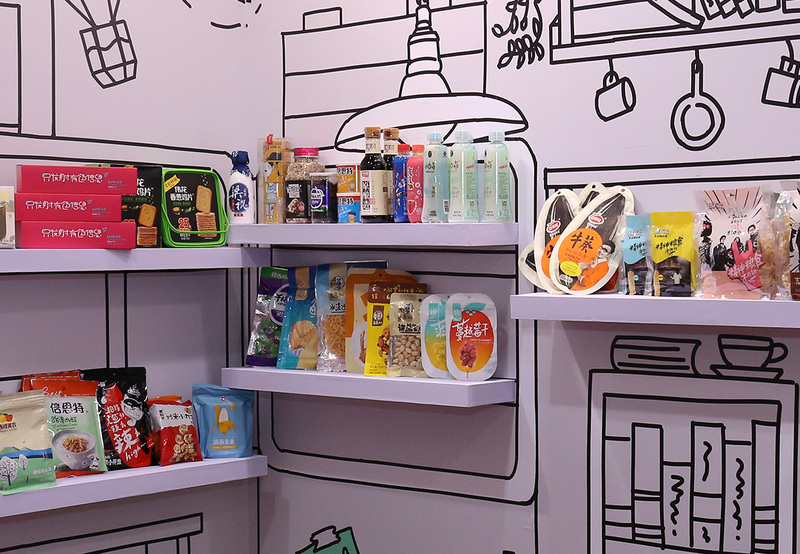 The experts reviewed global packaging trends, innovations and consumers insights. 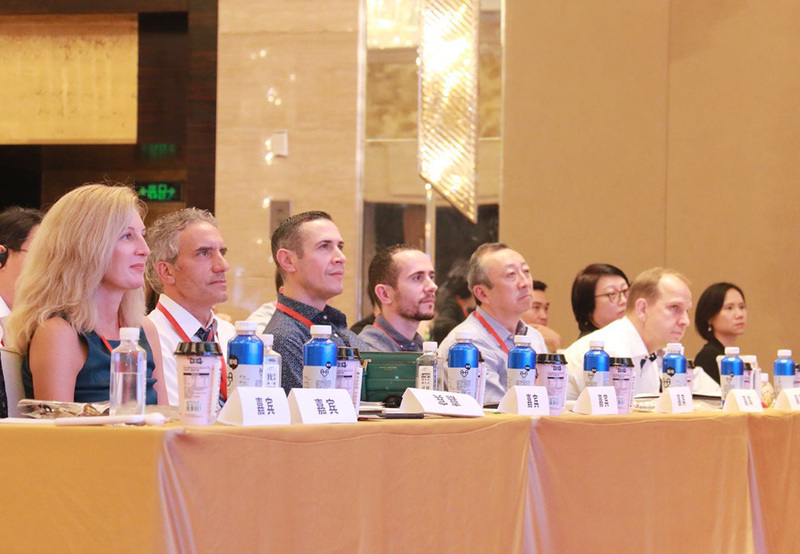 Believing that local knowledge has the reflection on global strategies, GLBA members shared their local experience from the regions: Germany, United States, South Africa, Russia and China.